Due to changes in materials costs, Norweld will be increasing prices on all Tray and Canopy models starting July 1, 2018. 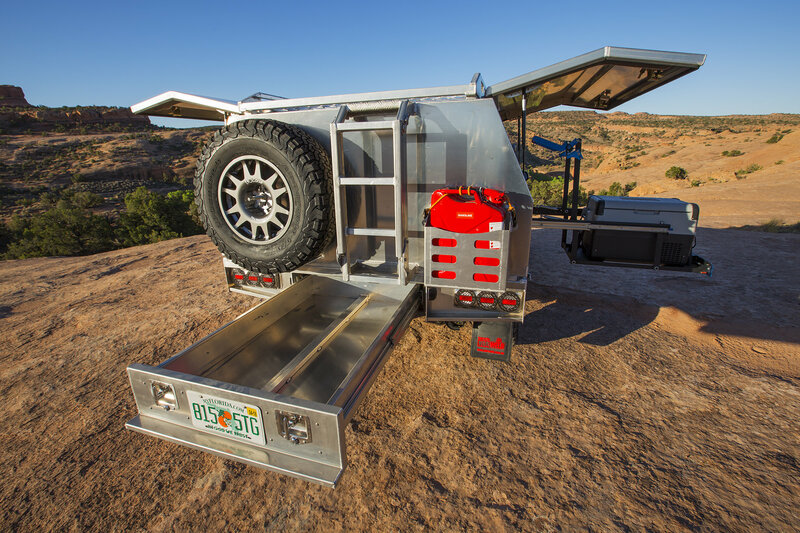 If you are in the market for a Norweld Tray Four Wheel Campers Flatbed or a Norweld Tray & Canopy combo for your touring or work vehicle we strongly urge you to place your order by June 30th to lock in current pricing on the next container load now in production. 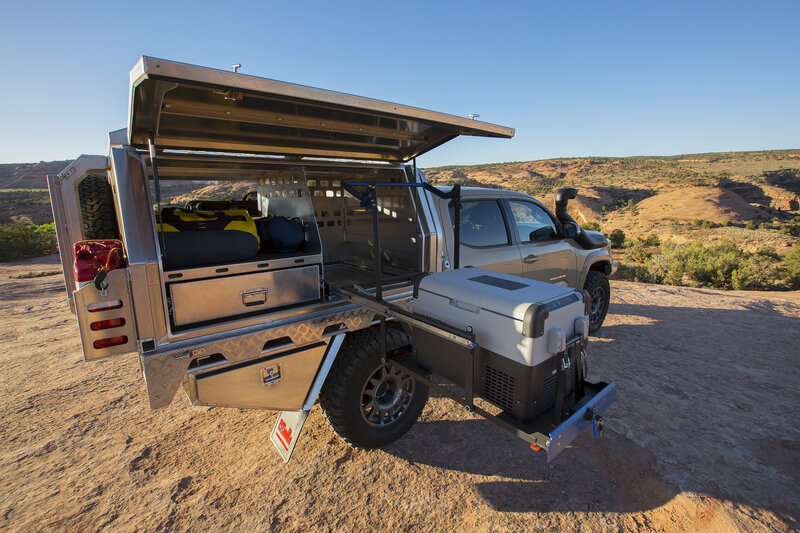 Contact sales@mainlineoverland.com or call 844-656-7626 for information, or to place your Norweld order! The #mloquicksandtacoma has a new piece of kit with this Norweld 5ft Deluxe Tray and Canopy! This build features MLO's GTS Suspension 3rd Gen Tacoma Kit, Dobinsons USA Front Winch Bumper, Baja Designs LP9 LED Driving Lights and Norweld 5ft Canopy Package #3. The 5ft Canopies are very popular in AUS, with many trucks fitting the larger cab/ short bed model, and wanting for real cargo space, water, and electrical hook-in points. The 5ft Mid-Size Deluxe Tray includes a behind-the-wheel toolbox, 2 x 43L fresh water tanks, and a full-depth 4ft rear pull-out drawer, which uses automotive seals and dual locking handles to create a massive and secure gear storage location for longer items.